When coming to Image by Laser for Brazilian laser hair removal, you may notice that we are a little different from other laser clinics. We have always offered premium service and results and it’s no different when it comes to Brazilian hair removal. After being shown to the treatment room the procedure for getting ready will be explained to you. This entails removing your lower half clothing and underwear and putting on a disposable g-string before lying on the bed and covering up with a modesty towel. A single use skin wipe is also available on the bed if you would like to freshen up before your treatment. Most people choose to shave down the Brazilian area before a treatment but we offer complimentary shaving if required as small areas can be forgotten by accident. After marking up and making sure all the hair is removed, we do some test shots to find the correct energy level for your hair and skin type and then cover the area thoroughly with the laser. We then wipe off any marker from the skin and apply a soothing aloe vera gel and leave the room for you to get changed. We change the disposable bedding for every client in order to uphold our strict hygiene practices and the laser handpiece and laser safety glasses are both sterilised. 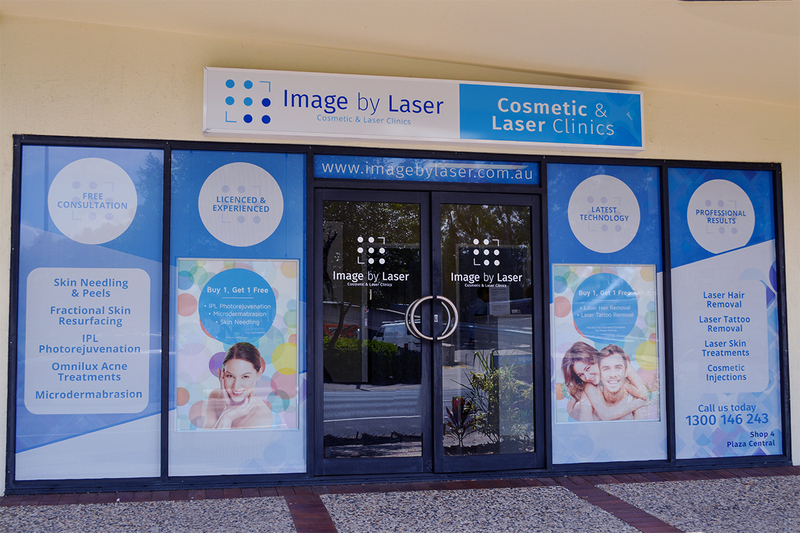 At Image By Laser your skin is our priority, so we’ll inform you of anything important every step of the way. Interested in a Brazilian? Talk to one of our staff today with a free consultation by calling us or booking online.